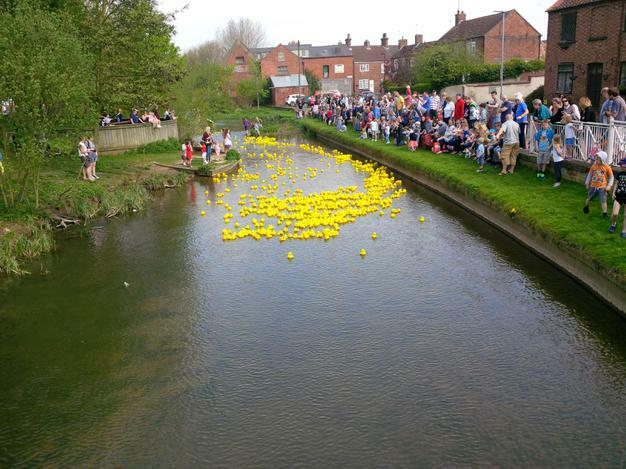 One again in May we held our amazing Duck race. 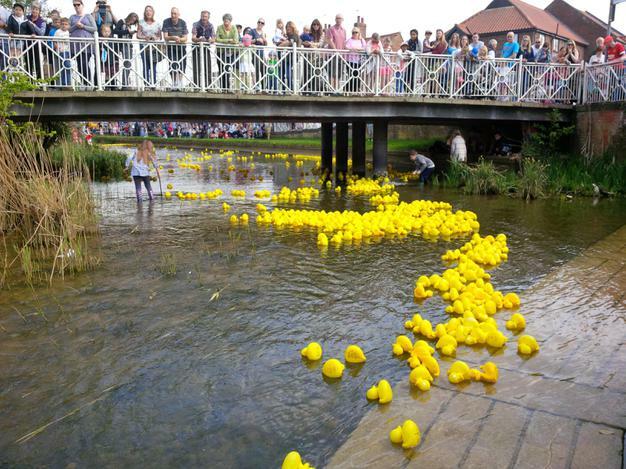 2000 plastic ducks racing to the finish line on the river in Horncastle. 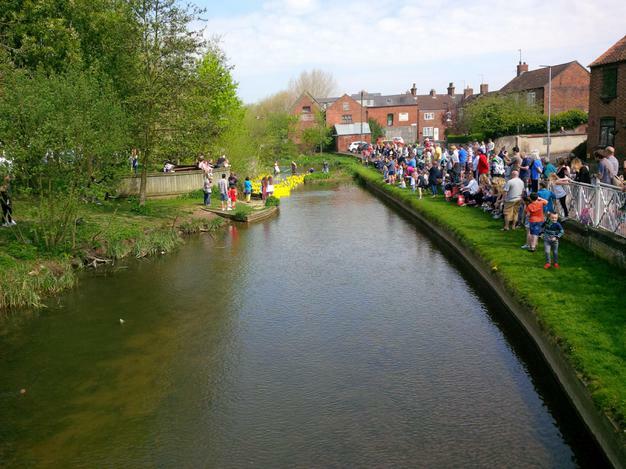 Thank you to all who bought tickets, we raised £358 pounds which will go towards funding equipment and treats for the children.